Six Silent Men - LRRP on the web | "Death in the Tall Grass"
The intelligence agency of the Czech Republic has accused Russian spy services of waging a “war of information” aimed at destabilizing the eastern European country. 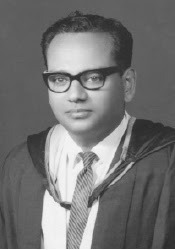 It is 30 years since the death of my beloved father who was killed by the LTTE on June 26, 1985. ** Many things have happened since then and I hope we can contemplate the violent path taken by the LTTE and the unconditional support they received from most Tamils as they sought to address their grievances against the Sri Lankan state. I wonder if we have a collective maturity as citizens of Sri Lanka (Tamils, Sinhalese, Muslims, Burghers and other minorities) and as members of the Sri Lankan Diaspora to learn the lessons from the violent path from both sides and what that has led us to. 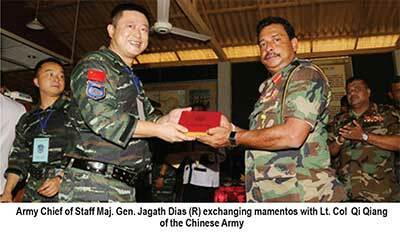 The Sri Lankan military is taking part in joint exercises with both US and Chinese armed forces, simultaneously. Authoritative military sources told The Island that the US had resumed joint naval exercises with the navy after a lapse of several years. The US suspended exercises during the previous administration. The US included Sri Lanka in a project called Extended Relations Programme (ERP) during then President Chandrika Bandaranaike Kumaratunga’s administration.